There is always a general feeling of wanting what’s best and customers of different products wish to get the best of the product they bought, ensuring they invested in the right product. Thus, they seek optimal satisfaction from it. 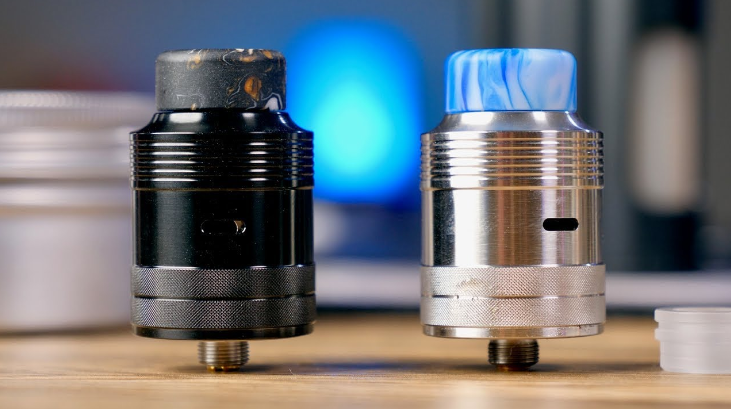 With so many single coil RDAs out there, and you are probably thinking of the best single coil RDAs – the RDAs that would stand out from the crowd in 2019. 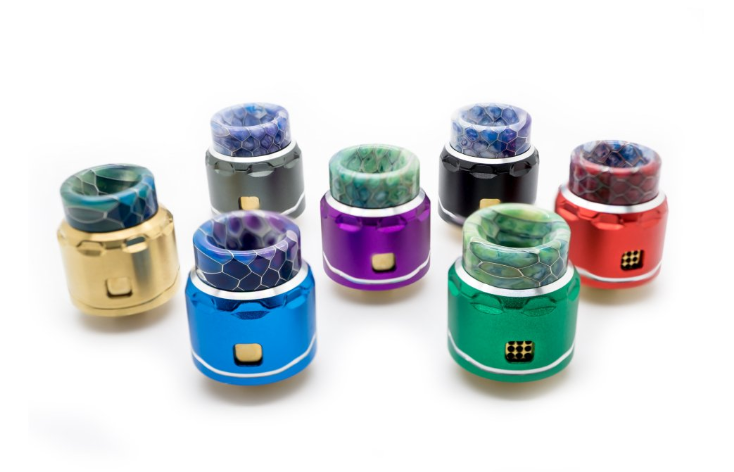 In order not to lose your hard earned money and help you answer the question on your mind: which single coil RDA would be good for me in 2019? Here are some single coil RDAs that would not only be a top trend in 2019 but would be worth your money. The latest RDA from Cthulhu Mods is a single coil flavor monster with a unique airflow designed to give bottom airflow flavor but also allows you to drip down the center with a huge juice well and uses that juice well to act as a RDTA when squonking which is really smooth due to the layered air. 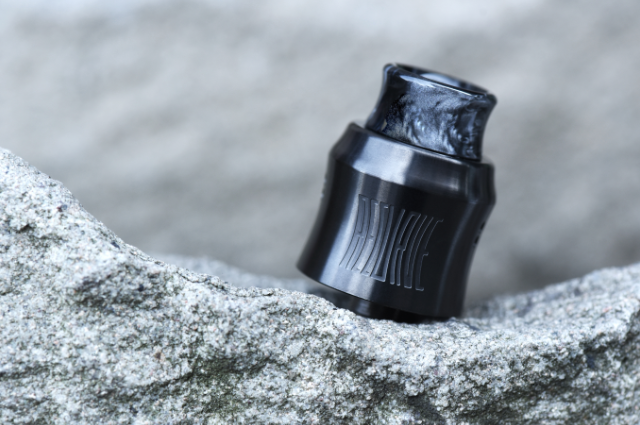 Cthulhu Mjölnir RDA doesn’t need a massive build either and great for single battery mods both squonk mods and regular mods if you’re a dripper thanks to the innovative double chamber design which makes it perform like a 20mm low profile RDA while keeping the chamber cool so no hot lips and reducing spit back. If you are a flavor chaser and like easy to use RDAs with nice juices wells, this is the one to get. 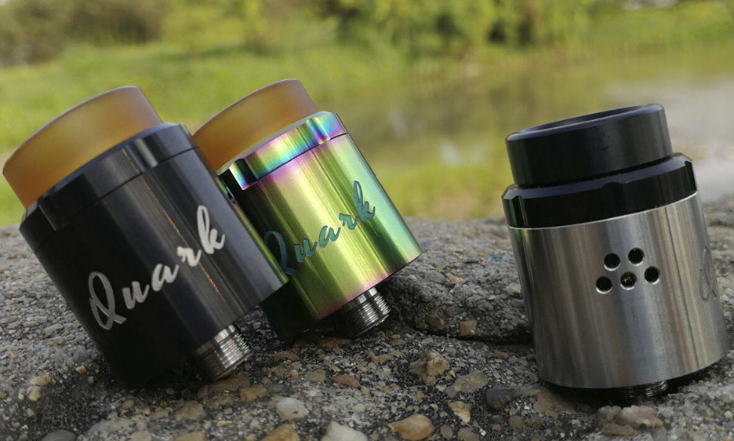 This is my 2nd favorite single coil RDA of the year behind the Mjölnir RDA. This little Asmodus C4 RDA is great for flavor as well. A little behind the Mjolnir RDA but far from a slouch. It works best as a squonker but has a decent sized juice well to drip a little. 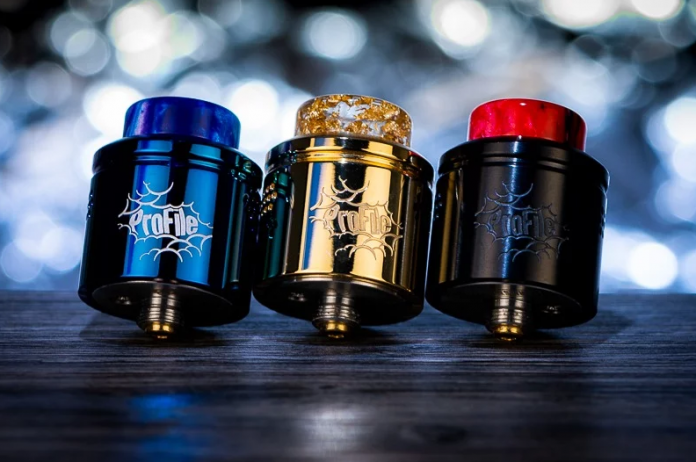 This RDA comes in a lot of color options as well so if your looking to match a specific setup, this is a great option to look at. It’s nothing innovative but it just works well. Asmodus doesn’t get a lot of attention for their RDAs just mostly their mods, but they really nailed this one. 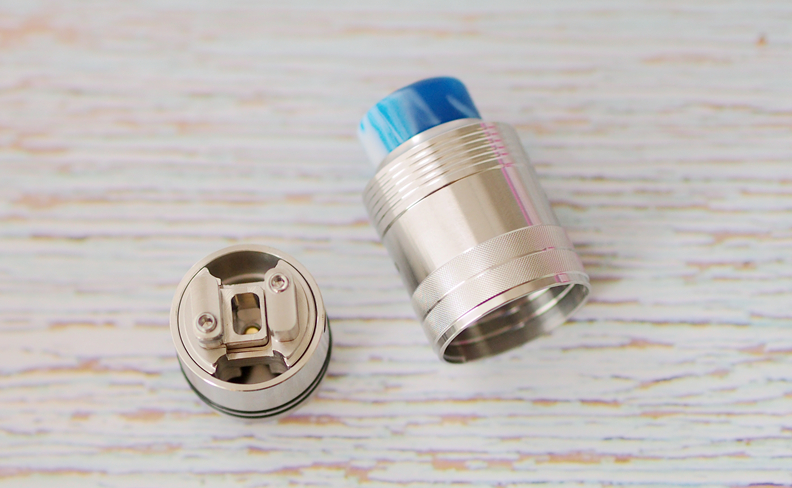 This little single coil RDA from a new company gives great flavor similar to the Asmodus C4 RDA and has a massive juice well. It doesn’t work as a dripper though. 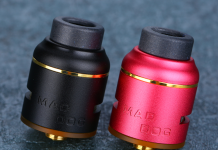 It’s a squonk only RDA and may be hard to find but it is easy to build and wick and offers good over squonk protection. Don’t buy it for dripping however but if you’re squonking, it’s a solid choice and well worth the look. Probably this is the most popular one on this list and even though it isn’t top 3, it’s no slouch. 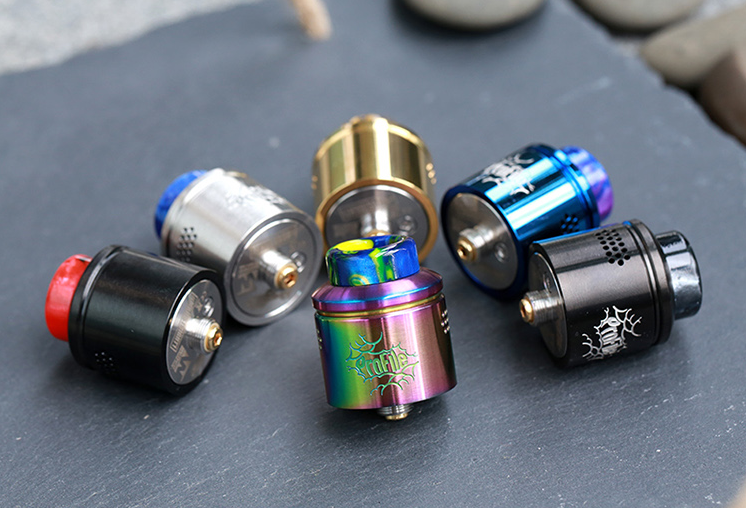 Similar flavorwise to the Asmodus C4 RDA and Hugsvape Theseus RDA, this is one of the smaller RDAs on the list along with the C4 RDA but a little smaller than the Mjolnir RDA and Theseus RDA. 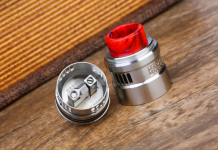 It is easy to build on thanks to an included tool but is only good with large fancy builds and not functional as a dripper so for squonking only really due to the lack of a juice well and has some minor quality issues the others on this list don’t. Also worth noting performance is increased if you cut your coil leads a little longer than the tool suggests. Another RDA from a new company to round out the top 5. Matter of fact 4 out of the top 5 RDAs here have gotten very little hype so you know it’s a good list. Either way this RDA while not as good flavorwise from the top 4 is still a solid performer and basically a better version of the Drop Solo flavorwise and with a better deck. This is what the Drop Solo should have been instead of the fail that it was. Thankfully Newgen stepped in and made the design Digiflavor should have. I wouldn’t recommend it over any of the others on this list. However, I’m adding it because if you did want to try mesh, it’s the best mesh RDA I’ve used overall as far as flavor and ease of use go. 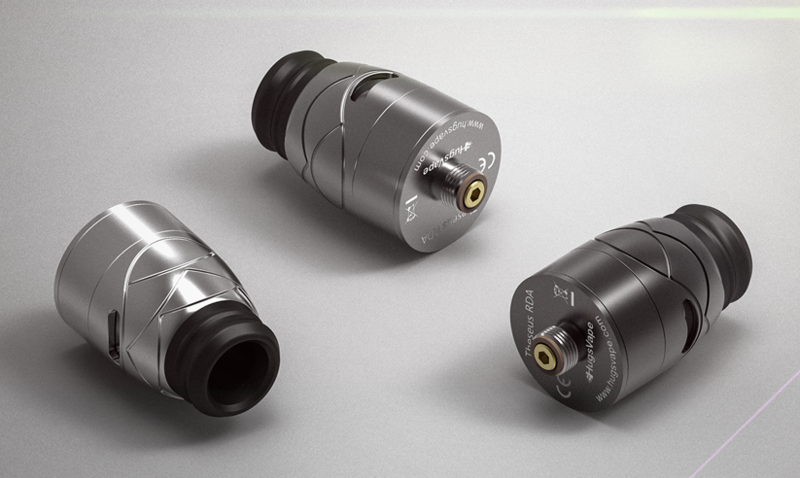 The spring helps keep cotton against the mesh to help avoid those dreaded mesh dry hits that mesh RDAs suffer from making it user friendly. Still if you are after flavor all the others on the list outperform this one. Thank you for reading and I really appreciate. 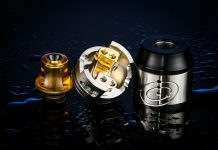 Hope this list of best single coil RDAs can be helpful while you’re looking for the RDAs that suit you best. Maybe you don’t agree with my list and have used better ones, so just leave a comment below to let me know. I will add them to this list if they are proved to be outstanding.